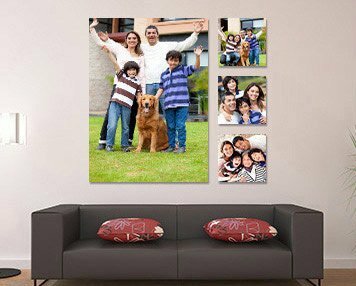 Upto 93% Off On Gallery Wrap Canvas | Promo Applied! Looking for a gallery wrapped canvas print for your wall? 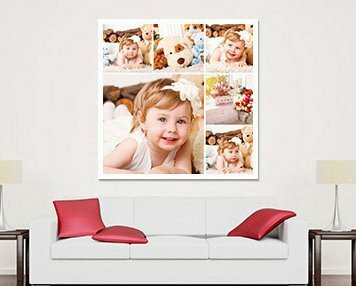 Canvas Gallery Wraps prints - the newest, latest and greatest look for all your wall art. 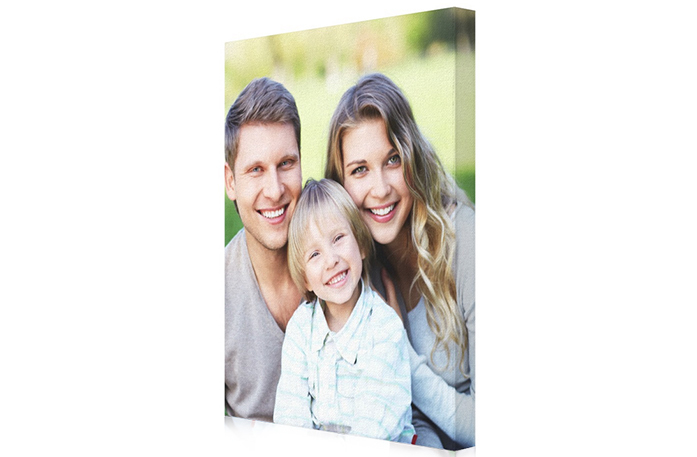 Everywhere you shop today for wall art, you see canvas gallery wraps. 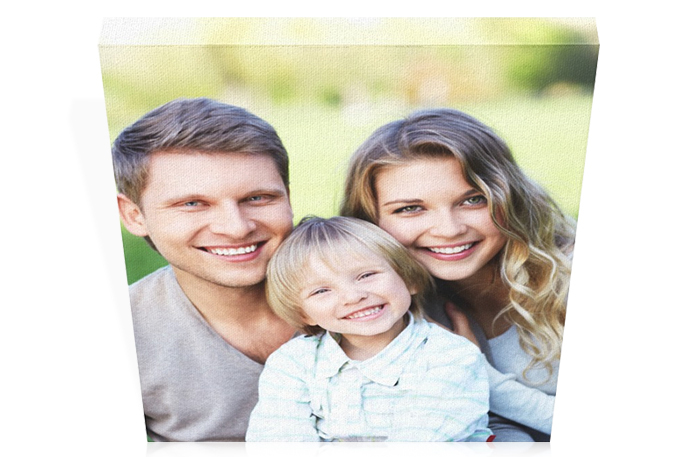 We begin with high quality canvas, shrink-wrapped over a sturdy frame, and then we apply your favorite photo, artwork, or graphic with the highest quality and cleanest color inks. Our Gallery Wraps means the graphics splash over the sides, creating an awesome look without an attached frame. The best part? You get the best quality canvas and ink, our professional design team’s free assistance, a lightning-fast 48 hours print-to-ship and... drum roll please... the guaranteed best prices anywhere. That’s right; your cheap gallery wraps look more like something off an art gallery’s walls than straight from the best Gallery Wrap Canvas Prints deals on the globe. And to back up our price guarantee - if you ever find a better price anywhere, we will meet it and then take another 10% off your order. 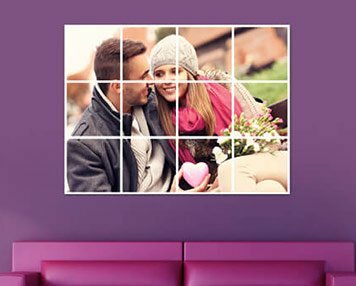 Your first step to hanging your very own gallery wrap is to pick your canvas size. Do you want something spectacularly intimate like a 10” x 10” or something spectacularly bold like a 30 “ x 40”? How about a spectacularly smashing collage of different-sized gallery wraps? Next, choose the frame depth: ¾" or 1½". This is where the magic happens, where your graphics wrap around and create a one-of-a-kind built-in frame. Did you know our gallery wraps are the same price as our mounted prints? 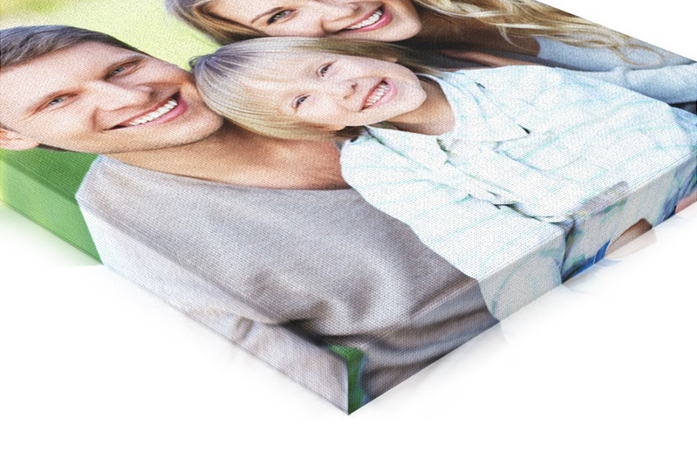 Custom wrapped canvas prints - aka gallery prints - don’t cost any more than a standard mounted print. Whatever you want - a customized graphic, your favorite photos, a collage of crazy, one of our templates, or a graphic from our extensive library. The final cost is exactly the same and based only on canvas size. 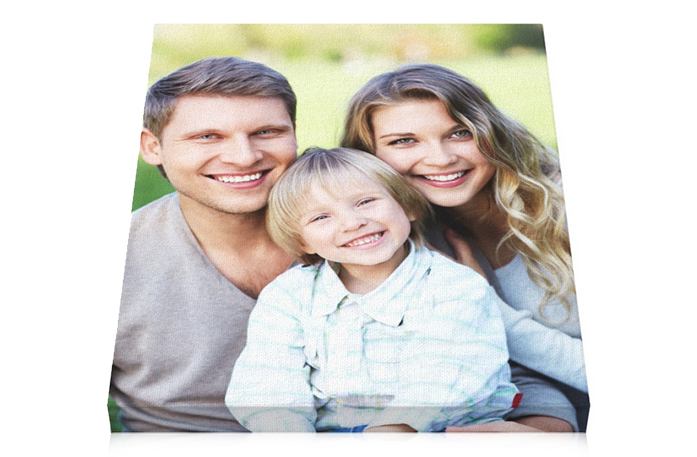 That’s why wrapped canvas photo prints are so popular. Order some for pre-wedding parties or anniversaries. 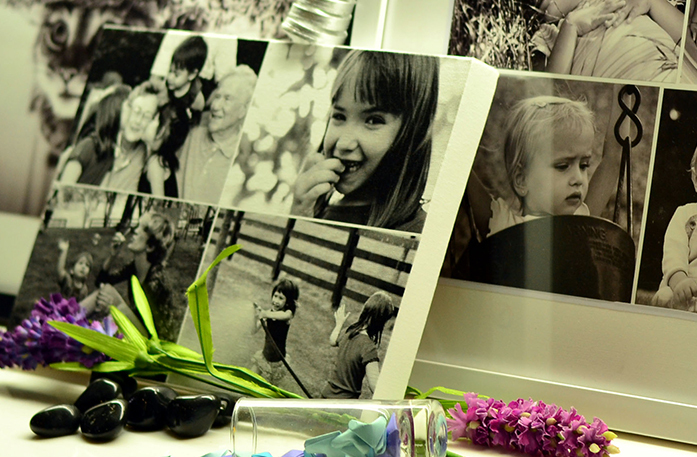 Hang photos of your business, big and bold at the front doors, as canvas wrapped photos or take it to every company show and expo. The high quality of your new gallery wraps guarantees they will be around for years, just like priceless gallery treasures. Except you can afford more than just one! 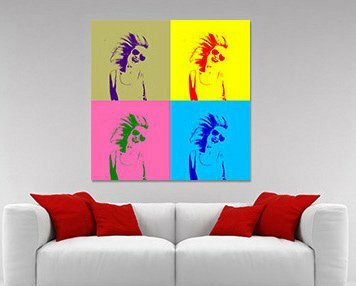 Ask about Gallery Wrapped Canvas and get answer in email. *What do you want to know about Gallery Wrapped Canvas? Q: At what DPI are your canvases printed? Q: Can I get a proof for my pixel painting? How quick can I receive it? A: Yes, we do send proofs for pixel painting effect before proceeding with production. It takes 12-24 hours in creating a proof for pixel painting effect. Q: What is the difference between Rolled, Thin and Thick Gallery Wrap? A: Rolled Canvas : They come printed as a canvas roll. They are NOT stretched or framed. We leave extra 2" white canvas on all the four sides for framing. 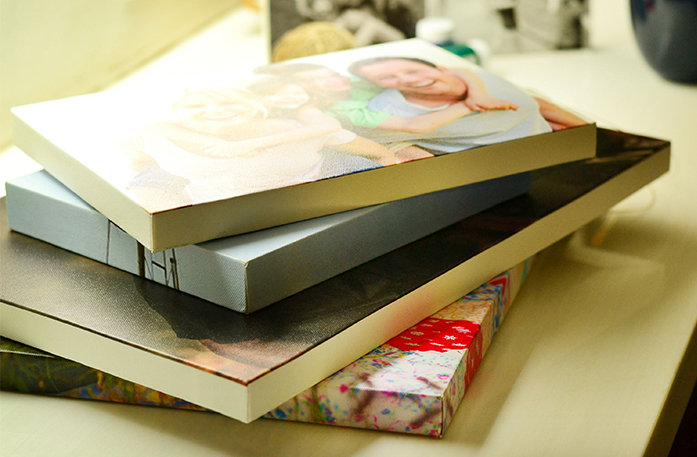 Thin Wrap : They come with pre- stretched canvas on 0.75" thick wooden frames. They are ready to hang. 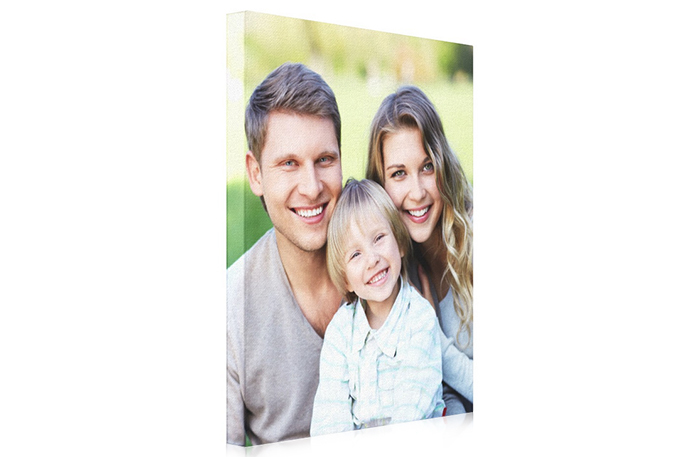 Thick Wrap : They come with pre-stretched canvas on 1.5" thick wooden frames . They are ready to hang. Q: Do you want to quote :1ea. 48"x48" Canvas Wrapand 8ea. 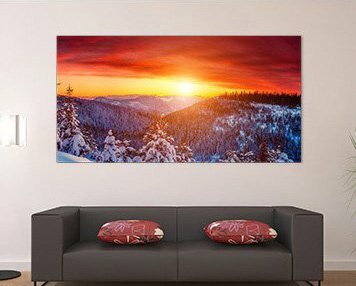 24"x24" Canvas Wraps Delivered to Visalia, California 93291 USAPlease & Thank You !